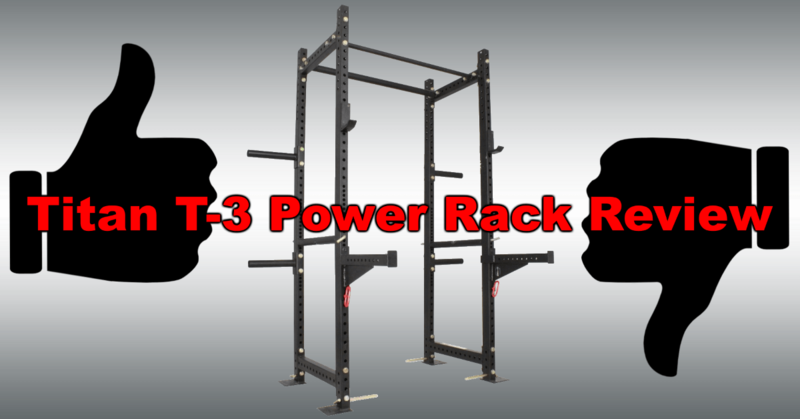 Titan T-3 Power Rack Review: Is This the Best Power Rack Under $400? 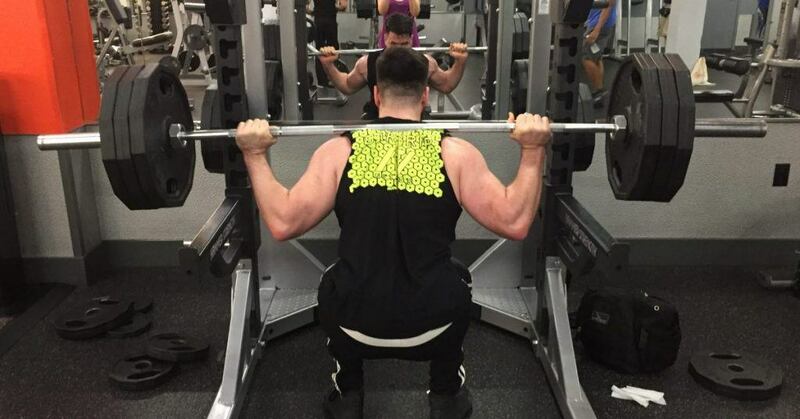 Did you know you can pay around $400 for a feature-packed commercial grade power rack that’s easily worth twice that? I couldn’t believe it at first, either. But it’s true. This page is my complete review of Titan T-3 power rack. I’ll tell you all the important things you need to know about it here. Features, options, pros, cons, uses, alternatives — everything you need to consider when choosing the best power rack for your situation. 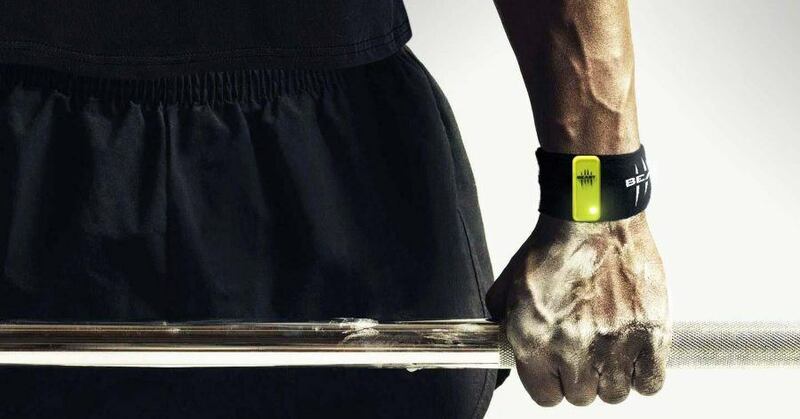 There are a great many fitness wearables on the market today, but the Beast Sensor is one of the few that’s tailored to weight training. 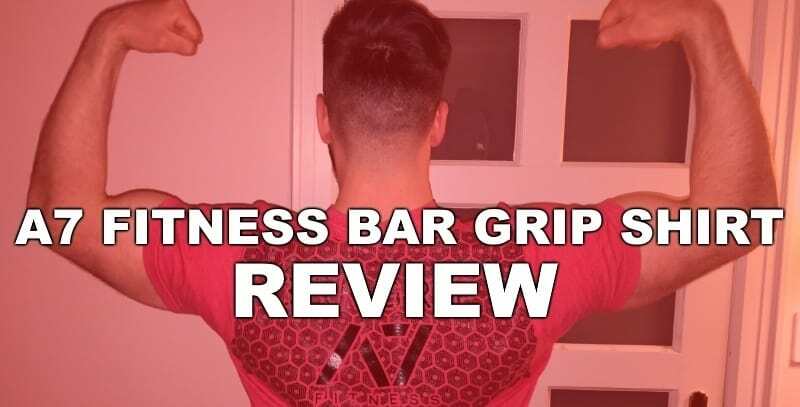 Since my blog is dedicated to all things weight training, this Beast Sensor review was a natural fit. 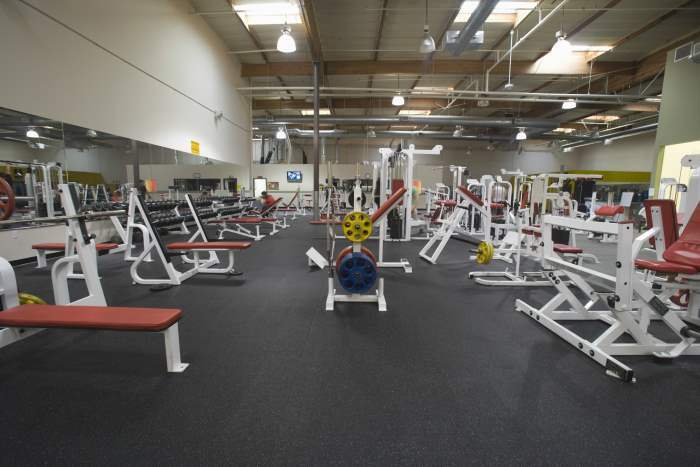 This page will tell you absolutely everything you need to know to select the best power rack for your home gym. However, if you’re just looking for a quick answer, I’ve included my picks for the top 3 best power racks for the money, in the table below. The Ironmaster Quick-Lock Dumbbells are one of the best pieces of weight training equipment you can buy for your home gym. They are highly versatile, extremely durable and simple to use. If you currently workout with barbells only, or with an incomplete or poor quality dumbbell set, then the Ironmaster Quick-Lock Dumbbells will give you the ability to do a plethora of new and effective exercises.